BongaCash office will be closed on April 19 and will reopen on Monday, April 22. We wish you a happy Easter! PPS Social – social traffic with pay per sign-up! 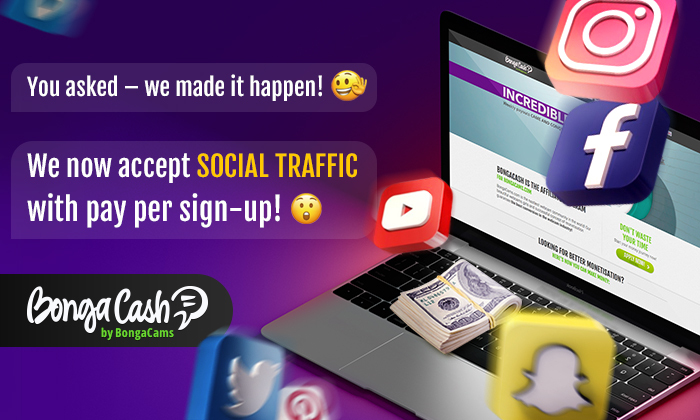 We are glad to inform you that, due to the high demand, BongaCash decided to accept traffic from social media under the PerSignup Social program (with pay per sign-up) once again. However, we reserve the right to cancel it at any time if we notice any instances of its improper use. You can activate PPS Social by sending a request to our managers. The rates can be found here. If you wish to receive a percentage from members' purchases like before, you are free to send social traffic through the RevShare program. 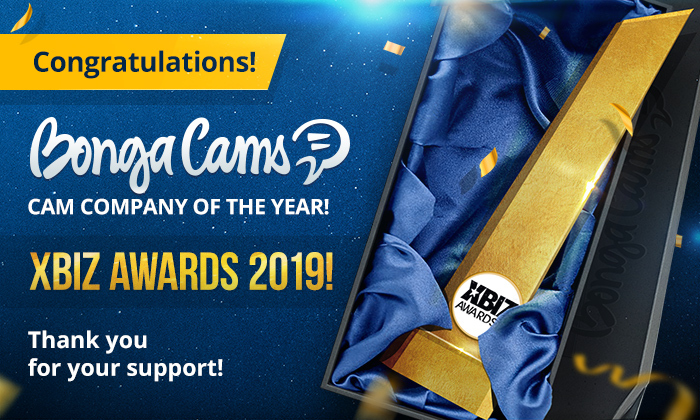 For additional information, please contact BongaCash managers. New promo tool – Postitial: monetize your traffic with even bigger profit! We are pleased to present you a new promo tool – Postitial, which simulates model's live streams in HD quality! Postitial is available in two versions: standard and lite, both of which are mobile-friendly. Moreover, Postitial will automatically display your website logo, in case you wish to direct traffic to your White Label. Monetize your traffic with even bigger profit – use the new BongaCash promo tool! Unbelievably high earnings with the new Hot Mode! We present you a new feature – Hot Mode! Activate it to increase your PPS rates by x1,25! 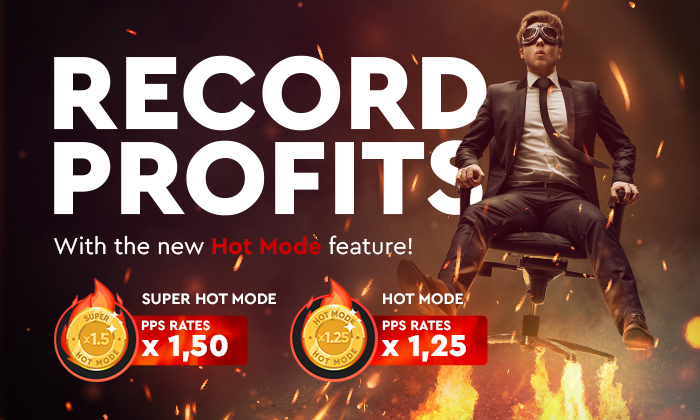 The most enterprising partners can acquire Super Hot Mode that raises your PPS rates by x1,5! You can learn more about these modes in the FAQ section. If you have any questions, please do not hesitate to contact our managers.